Today you get a simple quick tip for managing multiple Sitecore instances. If your infrastructure has a lot of servers and is scaled in such a way that you manage content on multiple authoring instances, its certainly possible for you to accidentally log into the wrong instance to author some content. In many environments I’ve worked in, Sitecore applications may be scaled for various reasons such as development, quality assurance, pre-production / testing, and production. 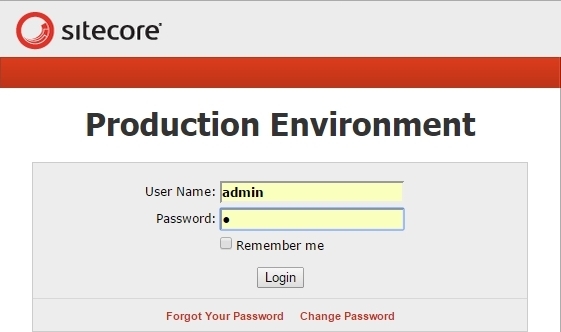 If you have two or more authoring instances, one simple thing you can do is configure an environment-specific welcome title for the Sitecore login screen. 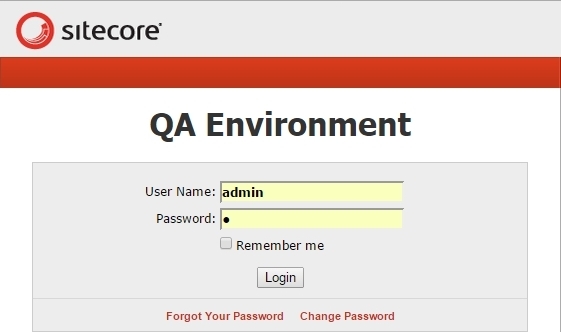 This may act as a simple gut check when you log into Sitecore to make sure you’re logging into the right instance. First add a patch config, such as /App_Config/Include/WelcomeTitle.config. I have tried the above steps but the text is not getting changed in the login page.Is there anything else need to change or configure?